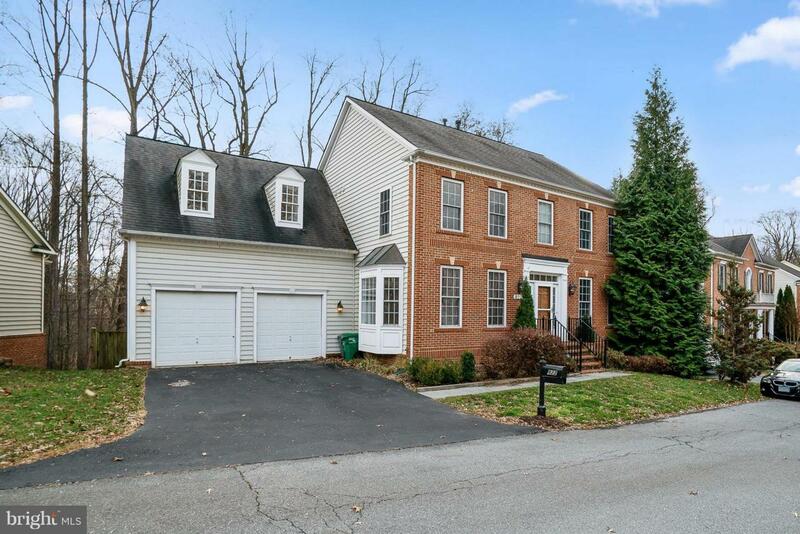 Fabulous colonial in sought after Lane in the Woods! Beautiful lot backs to woods and creek. 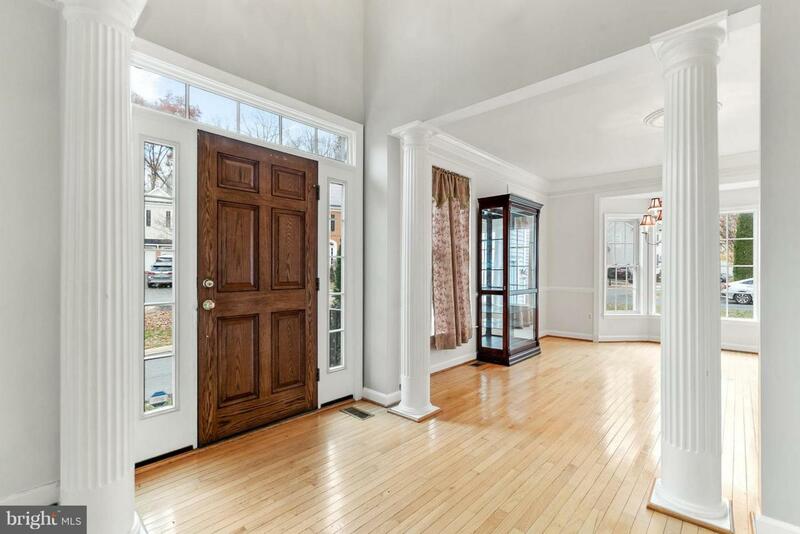 5 bedrooms and 4.5 baths! 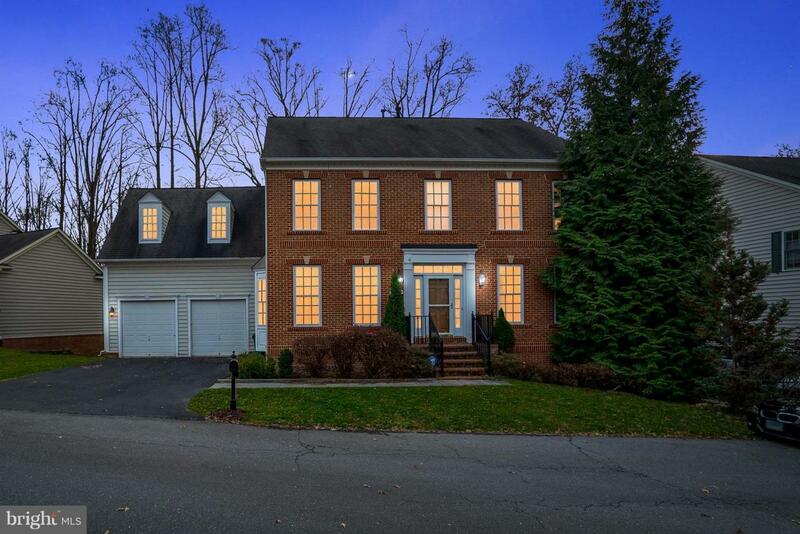 Gorgeous stone fireplace with heater, custom built-ins in the family room and gourmet kitchen! Loads of upgrades!! This one won't last! !